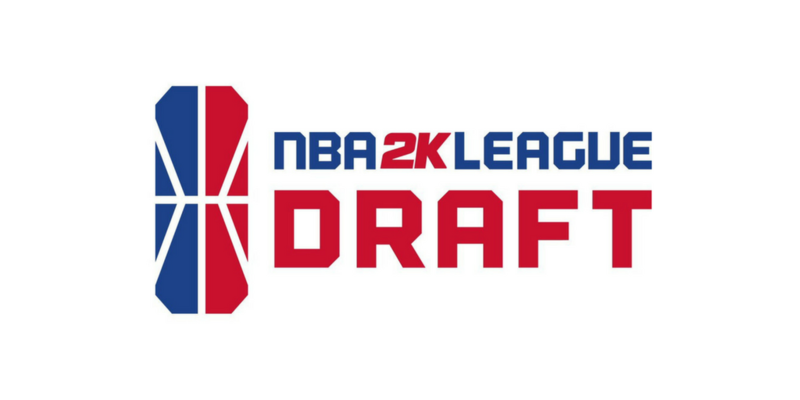 The most anticipated event outside of the start of the season, the NBA 2K League draft, finally got underway on Wednesday afternoon at Madison Square Garden in New York City. NBA Commissioner Adam Silver was in attendance to partake in a pre-draft press conference and present the first pick of the draft, with Dimez going to MavsGG to start things off. The first round of the draft was also televised on NBA TV while the entire draft was streamed on Twitch. Jamie Diaz Ruiz carried the load at the desk for all six rounds of the draft, while Swin Cash and Ronnie2K provided some extra analysis throughout. Viewership for the stream peaked at just under 20,000 viewers. The point guards went fast and early. The aforementioned Dimez along with oFAB and Yeah I Compete were taken first, second and third overall, respectively. You can check out the full results below, sorted by draft order. The first season of the NBA 2K League begins in early May.